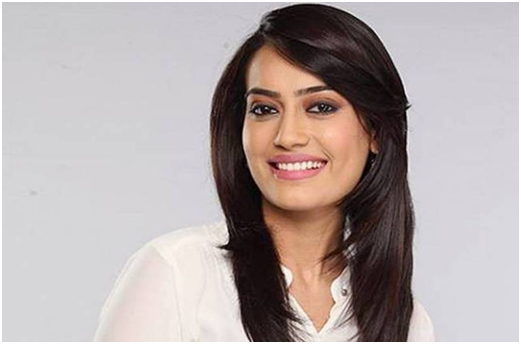 From playing the quirky character of Zoya in Qubool Hai to Naagin’s Bela, TV actress Surbhi Jyoti has come a long way in her career. 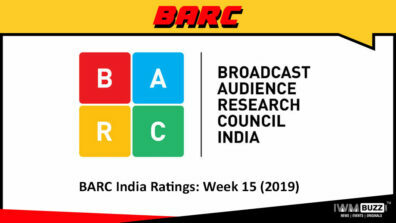 She managed to capture hearts and become a household name with her debut TV serial Qubool Hai and later firmly cementing her place on Indian Television with popular Colors TV show, Naagin 3. Though Qubool Hai got her major popularity, it was far from her first acting stint. The actress had already worked in Punjabi films like Ik Kudi Punjab Di, Raula Pai Gaya and Munde Patiala De. 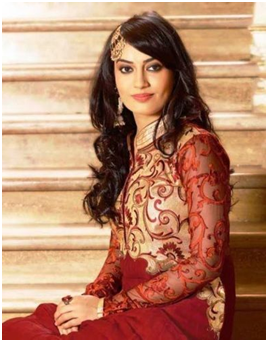 Whether it is acting or fashion, actor Surbhi Jyoti is a seasoned pro. As much as she is known for her acting prowess, Surbhi can do no wrong when it comes to her style either. Every time the pretty actress steps out, she stuns everyone with her fashion game. As they say nothing ever comes easily, the 30 year old actress also works hard to remain fit and maintain a healthy lifestyle. 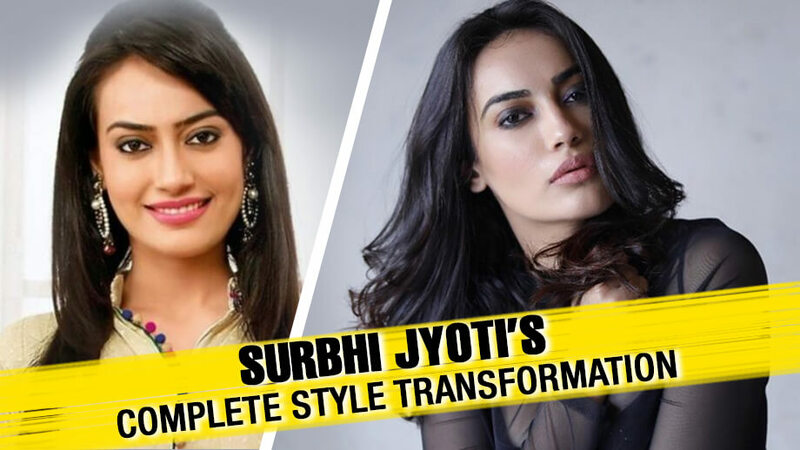 If you are a die-hard fan and have been following her since way back, you might have noticed Surbhi has undergone a complete transformation over the years since she first began. And not only terms of style but her looks too when she shed some kilos to achieve an hour-glass figure. 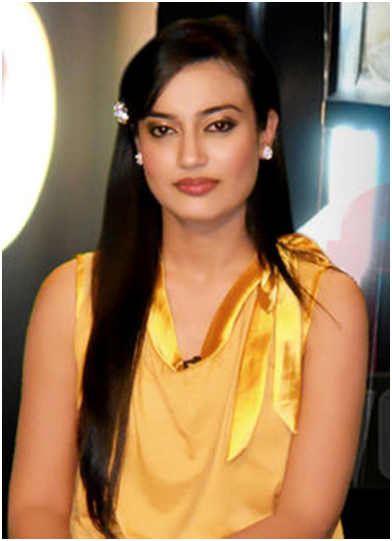 Surbhi started off playing the bubbly, vivacious girl Zoya in Qubool in 2012. 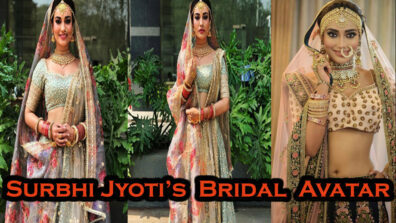 Later on, she went to play multiple roles in the same television serial until 2016. Her look in show was quite understated and simple. She even wore dental braces for one of her roles in the TV show. 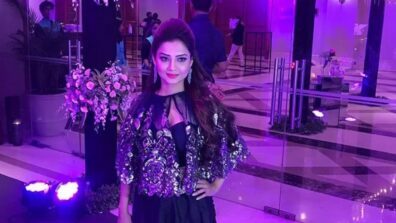 In her web series Tanhaiyan with Barun Sobti, she was seen in a more glamorous avatar donning pretty dresses. Since then she has gone a dramatic change with regards to her style. She even did a hair-makeover and chopped off it off into a cute side bob. Just chillin’ on the couch, looking hot!